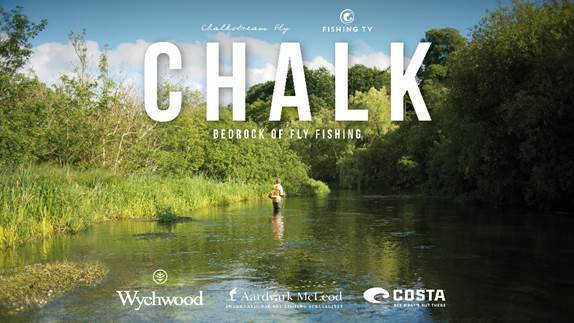 In 2017, in collaboration with the young, talented filmmakers Chris Cooper and Leo Cinicolo and Fishing TV, I set out to make the definitive feature film on the chalkstreams and fly fishing. We cast a wide arc taking in the history, beauty and hidden world of this unique natural environment. Over the course of five months filming it wasn’t always easy. The weather was not always kind. The fish didn’t always co-operate. We were all people with full time jobs trying to fit the shooting schedule around many other commitments. And that was even before we’d started editing hundreds of hours of footage and writing a script to fit the pace of the action. If you think I am suggesting it was hard then I think you are right. 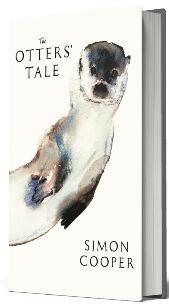 But it was always an adventure which was helped along the way the crowd funders, supporters and collaborators to bring together something of which we are all immensely proud. 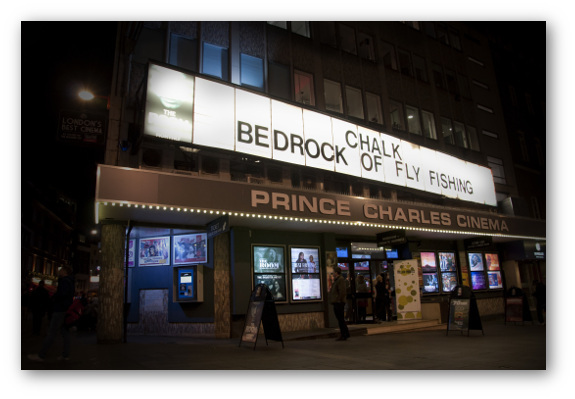 CHALK is available to watch on pay-per-view via Fishing TV. 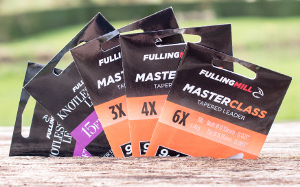 There are two options: pay £3.99 for unlimited access for 72 hours or pay £6.99 for unlimited access forever. Click on this link to watch the film or see the trailer.